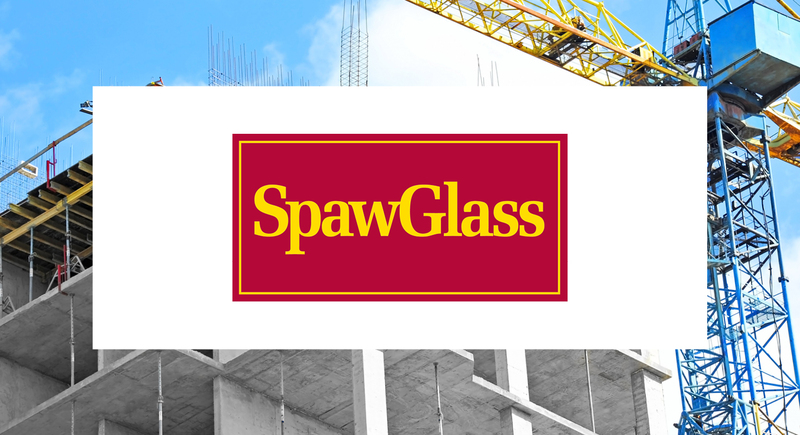 As an employee owned construction company, SpawGlass includes 370 team members who are employee owners. BlueJeans replaced a legacy video conferencing system making it easier for everyone to benefit from a fully functional, one-touch join online meetings service. Overcoming an outdated, legacy video conferencing system that only worked for those connected to the network. Finding a fully functional video conferencing tool that provides the best value at a cost-effective price. BlueJeans Meetings deliver a flexible, reliable service accessible by anyone on any device, with no plug-in or downloads required. BlueJeans is used daily for team updates and one-on-one meetings between locations, allowing employees to work from any office they choose. 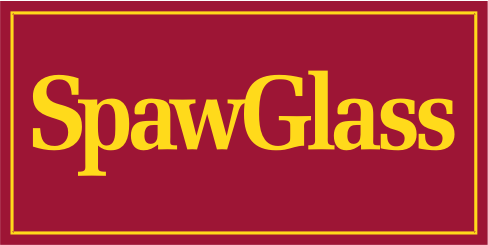 BlueJeans supports SpawGlass University—a continuing education initiative where employees receive additional certifications and any training needed. Project managers in the field have face-to-face meetings with subcontractors, architects, building owners, and the home office.